BioShock, the popular first-person shooter console game developed by 2K Games, is indeed headed to iOS. 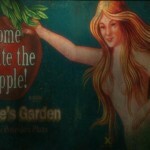 Last month, 2K apparently began teasing the release of the iOS edition of BioShock when it tweeted an image taken from the game featuring the suggestive text, "Come bite the Apple!" Now, the acclaimed game developer and publisher has confirmed that BioShock is coming to iOS devices. As noted by 148Apps, BioShock for iOS is a direct port of the classic game, which was originally released for Microsoft Windows and Xbox 360 seven years ago. 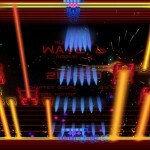 As such, the game has had to be scaled back, particularly with regard to its graphics, in order to meet Apple's maximum download size limit of 2GB on the App Store. If you can't see the video embedded above, please click here. BioShock for iOS is also said to feature support for MFi game controllers as well as touch-optimized controls. No definite release date and pricing have been set by 2K for the iOS edition of BioShock. But the developer has announced that the game is going to be available later this summer as a paid download with no in-app purchases whatsoever. 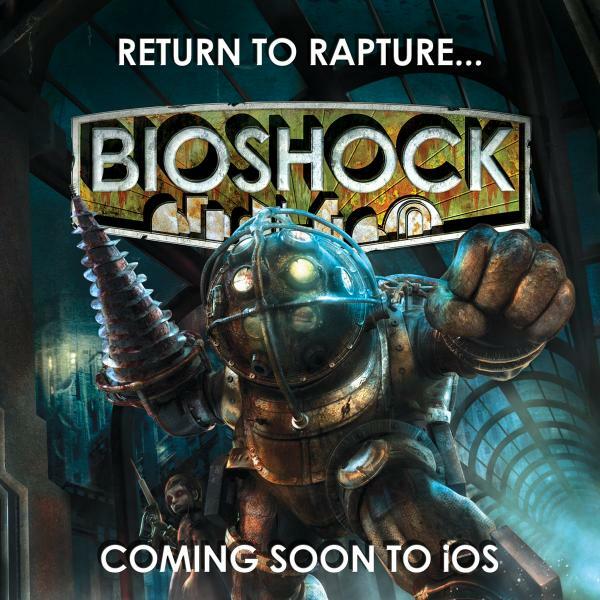 BioShock for iOS has been rumored for release since 2008, a year after the original game's launch. Today's announcement from 2K, then, comes as a rather pleasant surprise — or a rather pleasant shock, for that matter.